Ready to vacation in paradise? Pack your bags and settle into this 1bd/1.5ba condo with modern touches in the upscale Lido Regency. Unit includes a walk-in closet, spacious kitchen with breakfast area, dining area, pull out queen size bed for guests and large living room. Lounge by the pool, sunbathe on the Gulf, exercise in the fitness center or grill out with your friends on the complexes private patio. 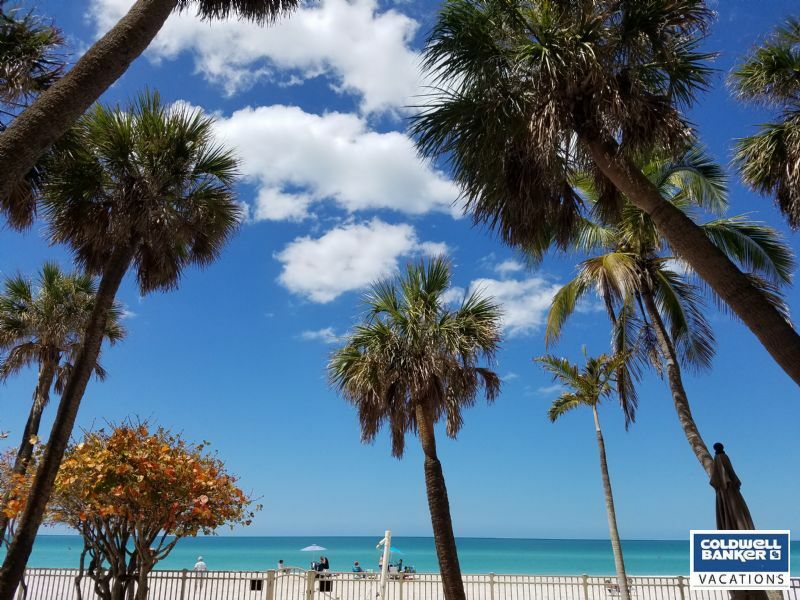 Located at the south end of Lido Key providing easy access to all life has to offer in St. Armands, Longboat Key and Sarasota has to offer. Master bathroom just renovated and all new furniture purchased. Available November to April. ​Vacation rental rates consist of: rent, $125.00 processing fee and exit clean (local and state taxes apply). One or more of the following may apply: condominium application fee, community application fee, golf transfer fee, electric, pool heat, and if applicable a pet deposit or fee (taxable).